Submitted by seaworthy on Thu, 11/13/2008 - 2:29pm. 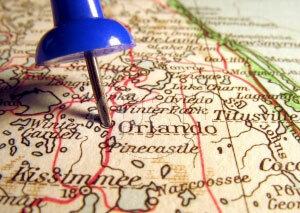 Attractions for the Orlando Florida area. More will be added over time! I will get back to work on this shortly! Disney World, Epcot, Hollywood Studios (MGM), Animal Kingdom, Richard Petty Driving Experience, and Disney Cruise Port! Orlando Attractions and Resorts POI file!